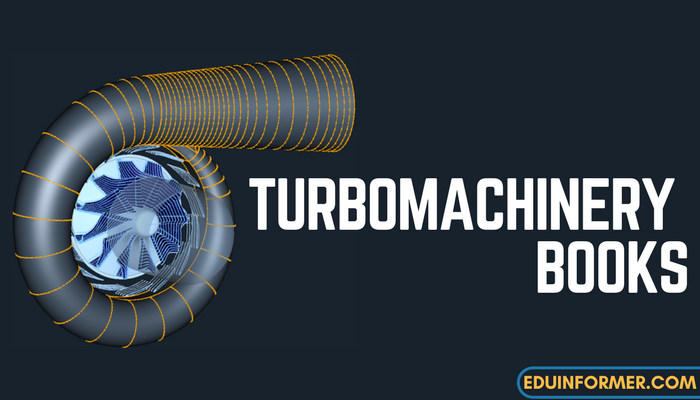 The book was originally perceived as a text for students taking an Honours degree in engineering which included turbomachines as well as assisting those undertaking more advanced postgraduate courses in the subject. 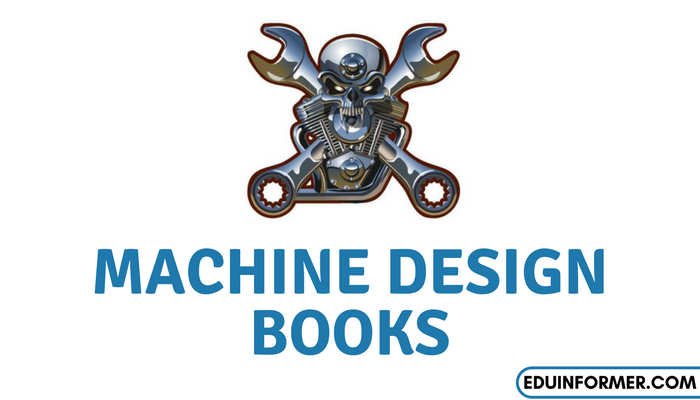 The book was written for engineers rather than mathematicians. 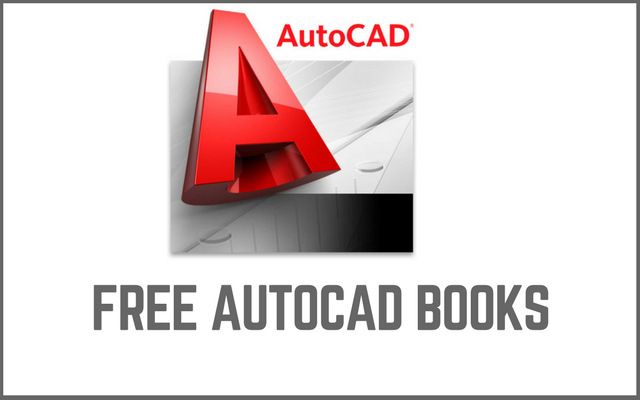 Much stress is laid on physical concepts rather than mathematics and the use of specialised mathematical techniques is mostly kept to a minimum. 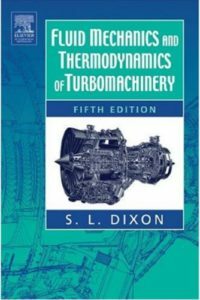 The book should continue to be of use to engineers in industry and technological establishments, especially as brief reviews are included on many important aspects of turbomachinery giving pointers to more advanced sources of information.